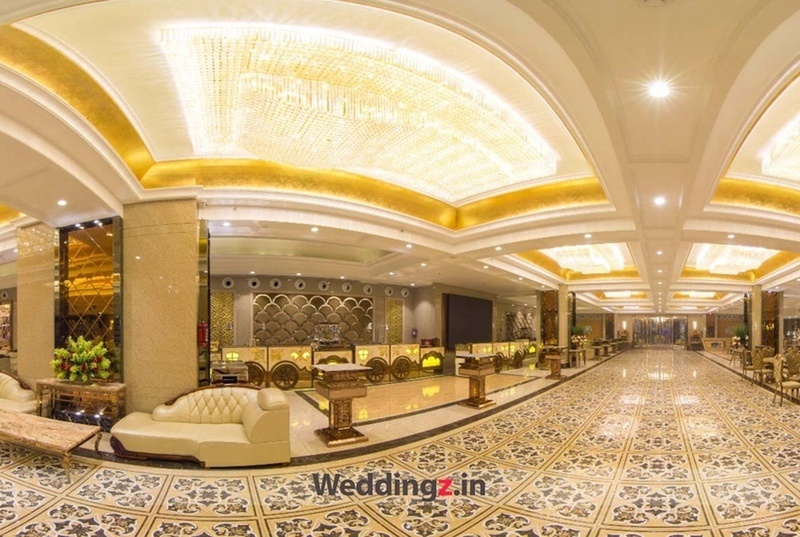 Hollywood Dreams Banquets, Vaishali, Delhi is known for offering unmatched ambience, enchanting surroundings and fascinating luxuries at one place. It is located at a close distance from Vaishali Metro Station and Mahagun Metro Mall which makes it easily accessible for all to reach there. Hollywood Dreams Vaishali offers ample parking space, authentic cuisines, high-tech facilities and dynamic pricing. The venue is ideal for all sorts of grand weddings and social gatherings. The banquet halls at Hollywood Dreams Ghaziabad allow you to have a quiet party for 400 guests or a large function for up to 700 guests. The staff takes pride in offering personalized services to each of the guests. Hollywood Dreams Banquet Vaishali price for the services provided has been thoughtfully designed taking into consideration the highest standards of comfort and convenience. The venue serves pure vegetarian food and takes care of the decor for your big day. Hollywood Banquet Vaishali itself is a self-decorated one and adds to the beauty of the setting. Hollywood dreams banquet is one of the most beautifully designed banquets of the location. It can accommodate crowd up to 2500 people at a time. 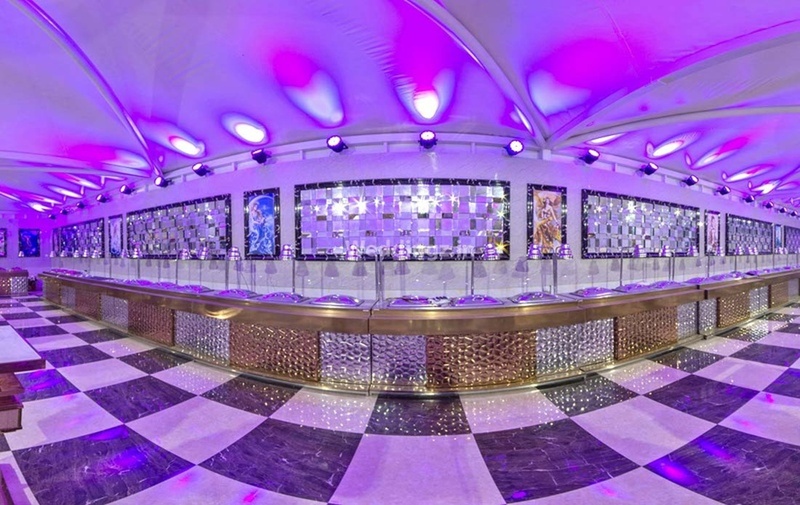 The spacious banquet possesses all banqueting features be it a dance floor, bar decoration or catering service. The Hollywood Dreams Banquet located in Vaishali, Delhi has Banquet Halls. Hall 1 can accommodate upto 350 guests in seating and 700 guests in floating. Hall 2 can accommodate upto 700 guests in seating and 1050 guests in floating. Vegetarian food is served at this venue. Features of this wedding venues are : Food provided by the venue , Alcohol allowed at the venue , Outside alcohol allowed at the venue , Halls are air Conditioned , Ample parking , Baarat allowed , Hawan allowed , Overnight wedding allowed , Decor provided by the venue , Packages starts at Rs 2500 per plate for vegetarian menu and at Rs N/A for non veg menu. Decoration starts at Rs 70000.